Well they finally gave me the keys to the radio station. This is my first live show. Ever. Open phone lines and no safety net if I screw up. 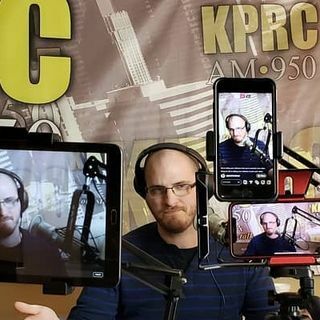 I introduce GTR to new listeners, open the phone lines, and talk about the most recent Space X launch, Texas Independence Day, word searches, and some of the dangers facing children online.